Phone Mask is a simple Magento extension that helps customers to input phone number easier at checkout. Auto-Formatted phone numbers always. Free installation, bugfixes and updates! Users don't like complicated forms. Especially when forms ask them to fill in personal data. Usually merchants, as well as most of the other people, don't like a mess in information. They like when data looks clean, structured, and can be systematized. According to feedback from one of our clients, Phone Mask extension decreased number of new abandoned carts on 4%. Phone Mask Magento extension is a simple and a solution which allows your clients to input their phone-numbers faster and without mistakes. 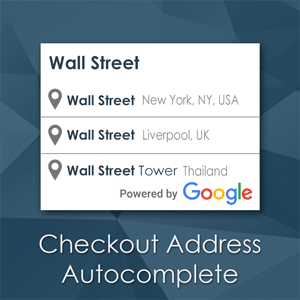 It is especially important for address form on checkout, where people often abandon carts due to complicated checkout process. With Phone Mask your clients will not have to input parentheses, spaces and dashes anymore, and you can customize phone mask structure according to your requirements and preferences. Mainly used for the purposes of data integrity by preventing transcription errors. Simplifies Magento checkout and reduce cart abandoment rate. Customers don't have to input parentheses, spaces and dashes. All phone numbers will be in the same format. Say goodbye to obscurity. An admin can specify any kind of phone mask and limit what data a user can input. In other words, an admin specify phone template which entered data must conform to. With Phone Mask Magento extension all entered phones will be in the same format. 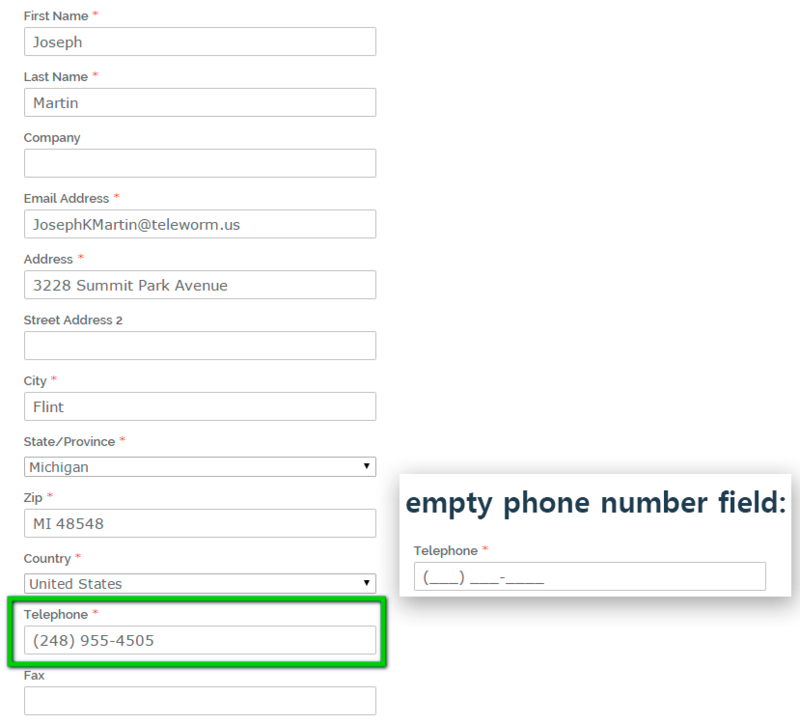 For example, when entering a phone number on a data capture form, in the format "(___) ___ - ____" the area code brackets, the space between the number and the area code will automatically be placed in. 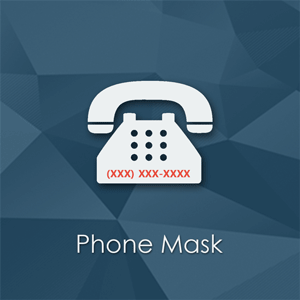 Phone Mask is also useful for data integrity by preventing typos and errors of your clients. In some businesses, typos in phone number can lead to canceling an order. Simple extension, easy to setup. 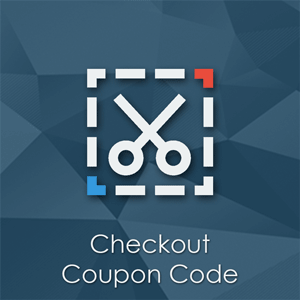 Support is fast and helpful, they fixed bug with onestepcheckout quickly. Make Your Customer Data More Consistent! Every customer has its own way of writing phone number.... Which could cause a lot of headache for the people who are organizing this data and trying to make them useful. With this extension you won't have any more troubles with the data quality because it will force people to use the same pattern every time! Very useful! Q: After installing "Phone Mask" extension my store gives error or a blank page. A: Yes, Phone Mask extension is compatible with this patch.